Team DollieThe Team — www.sulavon.com Sulavon or Sulavon's SheShed? Sulavon is the Leader of the pack. She initially started as a talent, but encountered a variety of serious setbacks along the way in her journey. As a result, she honed in on her skills as a Digital Marketer and Production Coordinator, and hasn't stopped since. Even while injured from a car accident, she is most noted for representing the State of California in Miss Fashion Week Universe 2017, as the title holder for Miss Fashion Week Los Angeles Petite 2017. She then returned to serve as an Honorary Miss Fashion Week Talent Judge for 2018. Jeff was introduced by a previous intern at NYFW 2016 and has since made quite an impression! 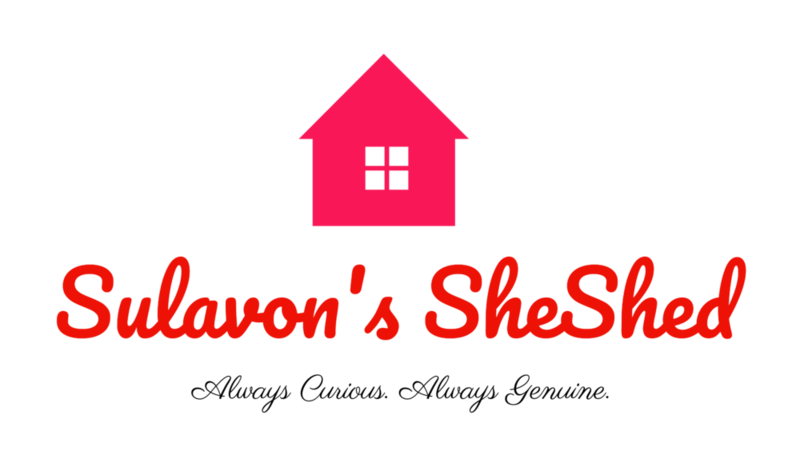 He initially started as an intern, was promoted to Creative Director, and now is a primary partner with Sulavon’s SheShed on Women on TV (WOTV) - formerly The Women’s Broadcast Network (WBTVN). He offers extensive experience in all aspects of content creation, content management, and anything post production related. He’s got a caustic sense of humour that transfers over in all of his organically developed content. Linda is our chief marketing manager. She handles all social media aspects regarding both Team Dollie & Team SheShed. When Miss Sulavon or Miss Ashton aren’t available, you will find Linda online dealing with the general public online. She is silly, witty, and vibrant online so watch out! Seth hails from Georgia and relocated to New York to pursue his career in filmaking. He specializes in VFX and came on board as an intern for Sulavon’s SheShed on WOTV. He is self taught in all aspects of filming and post production. He is an unstoppable force on the team in that he is versatile in front and behind the scenes. He is also an extremely talented guitarist when not on set! Winson came on board as a VFX intern for Sulavon’s SheShed. He is extremely quick, bright, and astute in all post production. He only works remotely online and is believed to be in the Manhattan area of New York City. Are you looking for an internship? We have the following opening(s) for Sulavon’s SheShed on WBTVN.